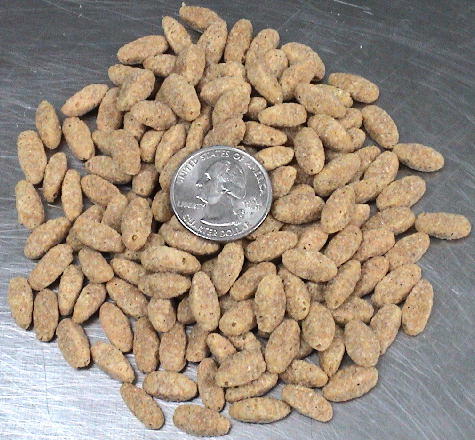 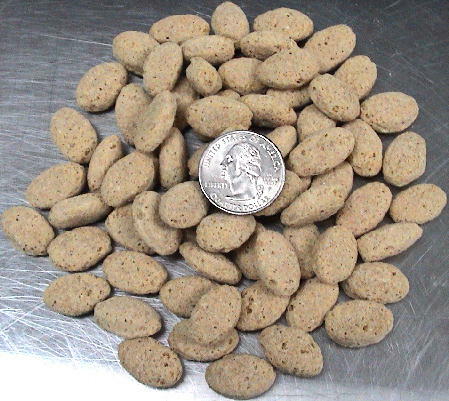 Parrot Island Custom Parrot Mix: 12 Pound. 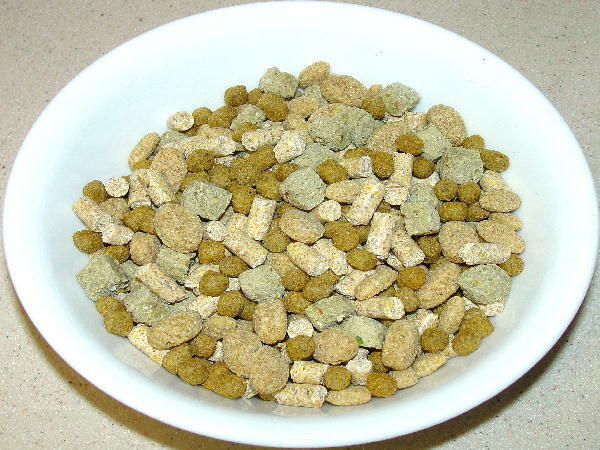 (No Formulated Diet Pre-Mixed in). 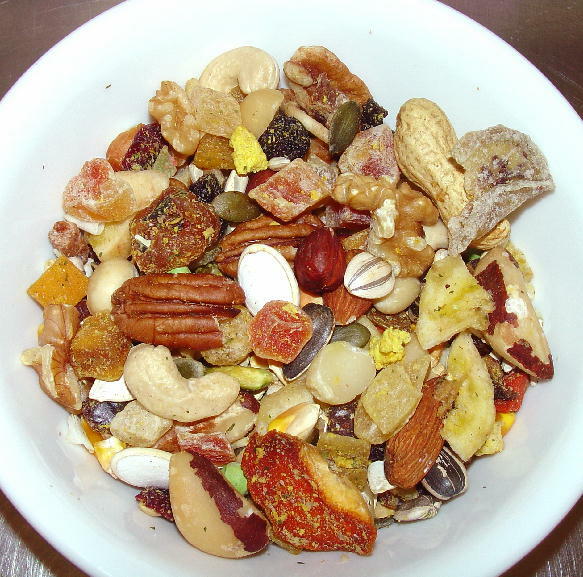 This mixture is our proprietary blend and exclusively made by us!